Home » Author Posts » Release is doing pretty well. Release is doing pretty well. By newer author standards anyway. 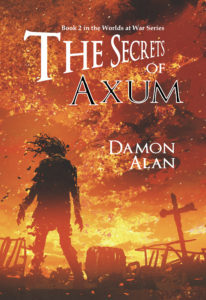 On the 24th I released The Secrets of Axum to Kindle and print. If proof is needed that rising waters raise all ships, both The Dragons of Dunkirk and The Secrets of Axum both did well after the release, with Dragons hitting #25,000 on the Amazon store and #90 in its category. Secrets hit #57,000 in the US store today. Dragons hit #10,200 in the UK store, and Secrets hit #17,000. I’m finding the trick to selling books seems to simply be to write more books. I don’t have much of a mailing list, I don’t use trailers, videos, or any other thing like a reader magnet (which is free content). I simply write and sell books, advertise on Google Adwords, Amazon Marketing Services, and this week I did my first Facebook ad I’ve done in a long time. The Secrets of Axum is my 9th novel in print. 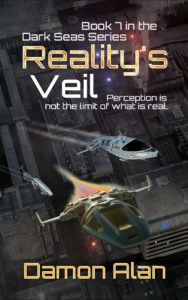 Within a few months Veil of Reality, book 7 in the Dark Seas Space Opera, should be 10th. Thanks to everyone who purchased a copy or read them on Kindle Unlimited. Every author has to have readers, and mine are really inspiring me to write more. Subscribe to the Dark Seas mailing list and get updates to your email inbox. I hope you enjoyed (or will enjoy) my books. 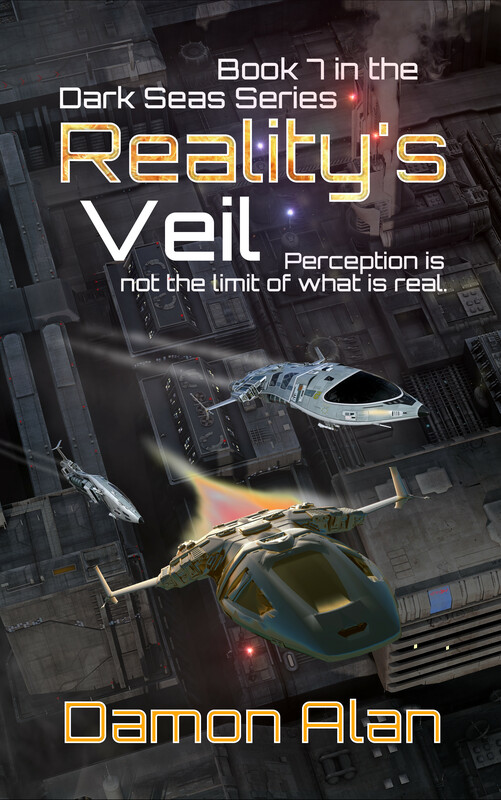 I write Space Opera mainly. At the moment I have 6 books complete in the Dark Seas series and book 7 well on the way. If you like my books, please leave a review on Amazon. That is my sole source of distribution, and your input really helps to get the word out to other readers, which only motivates me to write more. Dark Seas – Damon Alan's Author Page Copyright © 2019. Theme by MyThemeShop.